In 2015, scientists at the Environmental Protection Agency advised the Obama administration to ban one of the nation’s most popular pesticides, chlorpyrifos, after concluding that the chemical impaired fetal brain and nervous-system development. Specifically, the children of farm workers exposed to heavy doses of the product appeared to suffer aberrantly high rates of learning, memory, and behavioral problems. The chemical had already been banned for indoor use, in 2001, due to similar concerns. But Dow Chemical, which makes chlorpyrifos, wasn’t convinced. Nor were many farm groups that rely on the pesticide. And they began lobbying the Obama administration to reject the environmentalists’ supposed alarmism. 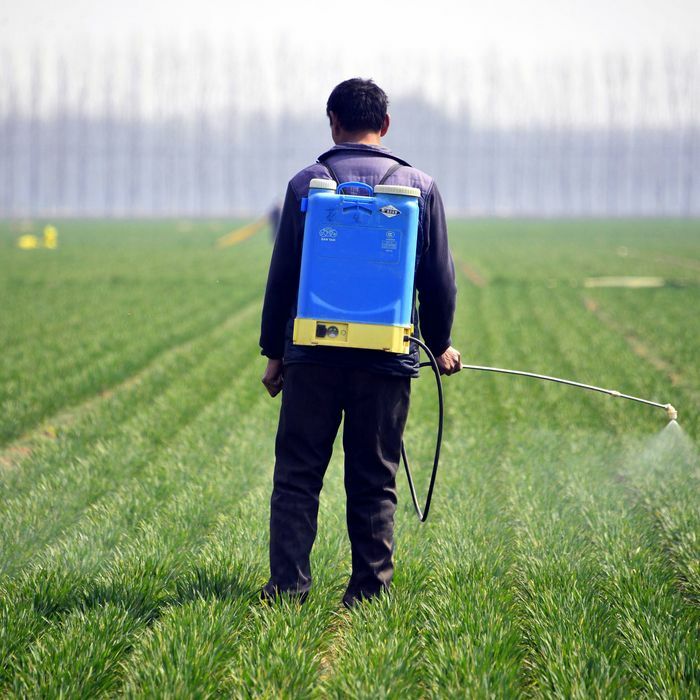 Last July, an EPA scientific-review panel scrutinized the agency’s research on chlorpyrifos, and identified some causes for skepticism about the conclusiveness of its findings. This led to revisions in the researchers’ report. Still, as of late last year, EPA staff maintained that the chemical should be prohibited. But the agency’s new leader, Scott Pruitt, who built his national profile by suing the EPA on behalf of industrial interests, decided to err on the side of birth defects Wednesday night. In rejecting the ban, Pruitt took “final agency action” on the question of chlorpyrifos’s safety, a move that suggests the EPA will not revisit the matter until 2022. It’s worth noting that the Obama administration seems to have dragged its feet on this ban, and that there were some quibbles with the initial, underlying research within the EPA. But it is rather difficult to give Pruitt the benefit of the doubt, given the Trump administration’s broader contempt for scientific inquiry. Meanwhile, Trump has failed to appoint anyone to the White House’s top advisory positions on technology or science. The administration’s Office of Science and Technology Policy is becoming a ghost town.